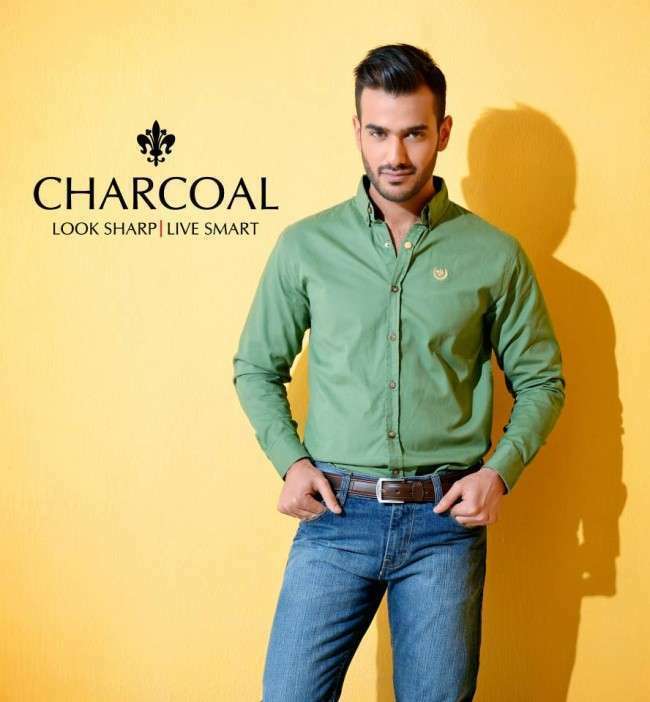 Charcoal is one of the top brands of Pakistan. 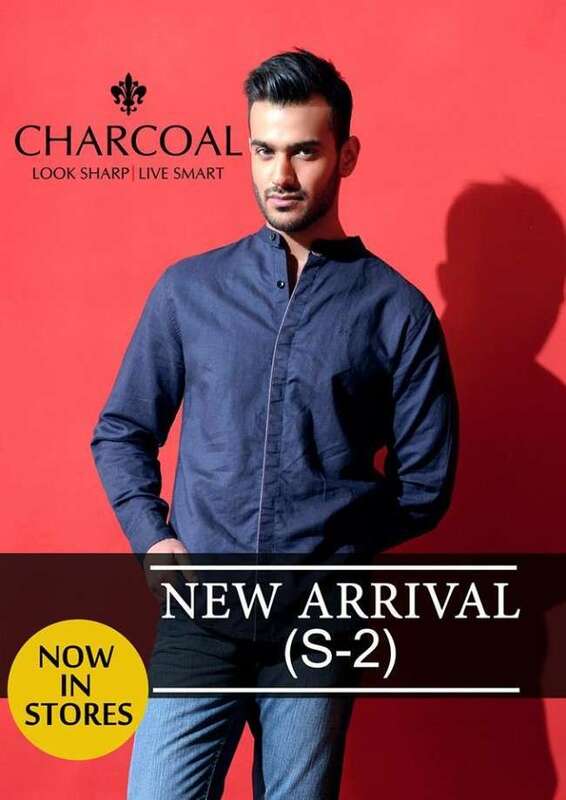 Charcoal is one of the few exclusive brands for men in Pakistan. It always comes up with the most fashionable and cool clothing line in the market. 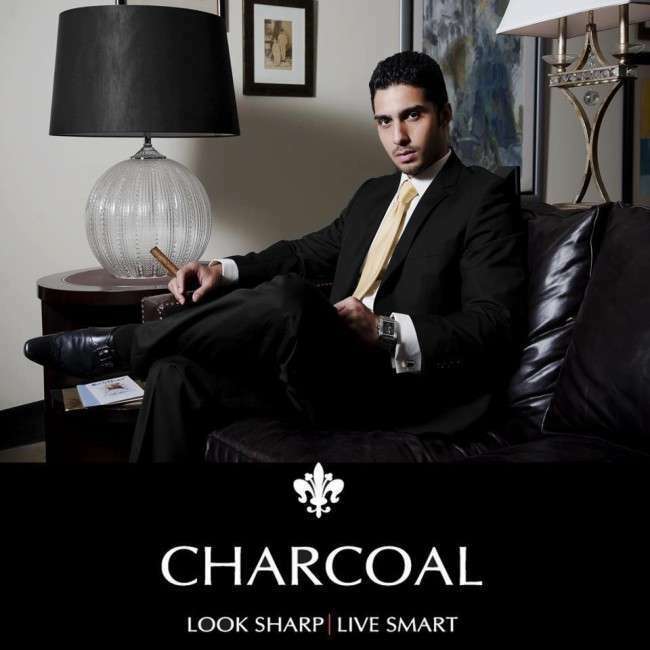 The class and grace of charcoal’s designs is impossible to find anywhere. 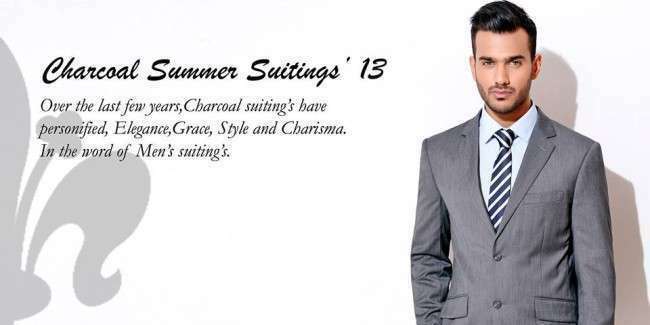 Recently, Charcoal launched its summer collection 2013. This collection is indeed very fine depicting all cool and fun shirts. 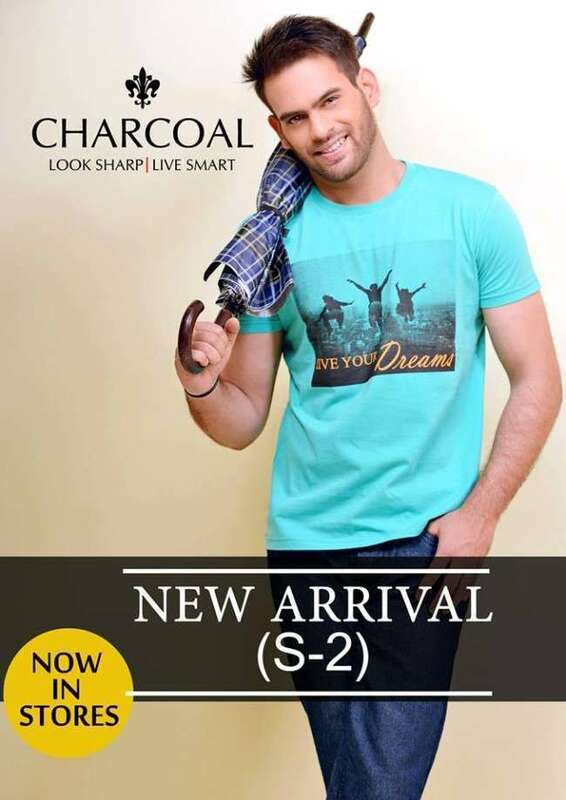 This summer collection is offering very cool and funky casual T-shirts. You can wear them in universities, when you go out with your friends or anywhere and you would definitely look like a cool hunk. 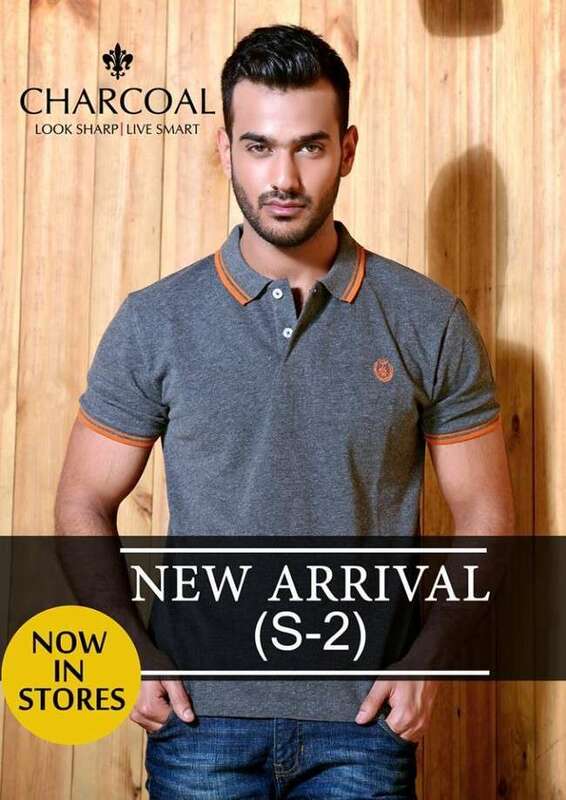 Charcoal is offering cool and classy polo shirts for boys who want something with grace and cool trendy T-shirts for all the boys who like wearing fun shirts. 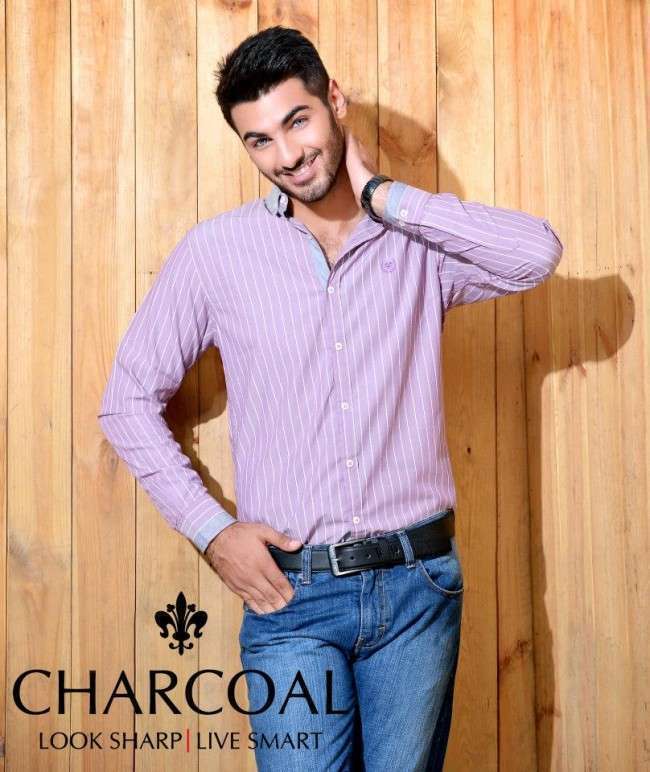 Charcoal is offering a huge range of formal shirts in this collection. 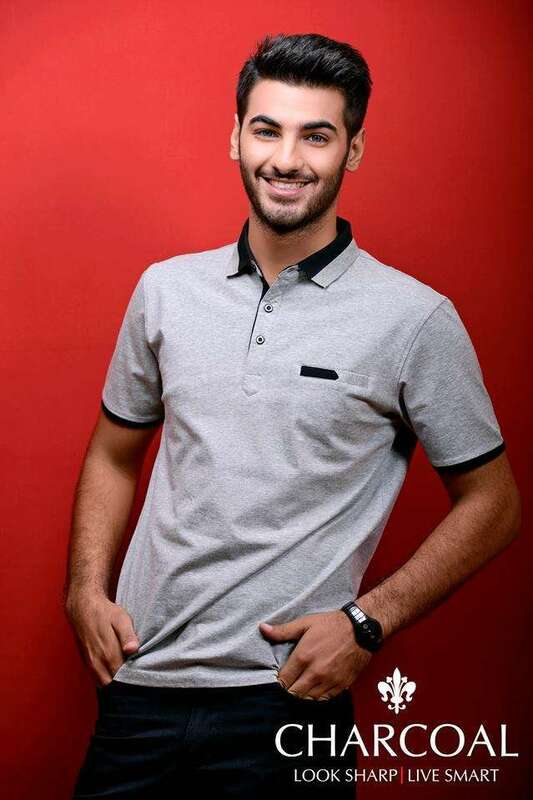 Plain collar shirts in all soft and dark colors are available in single colors and in two colors combination. Collar shirts with different patterns are also a part of this collection. You can wear them in any party, dinner or any other event. 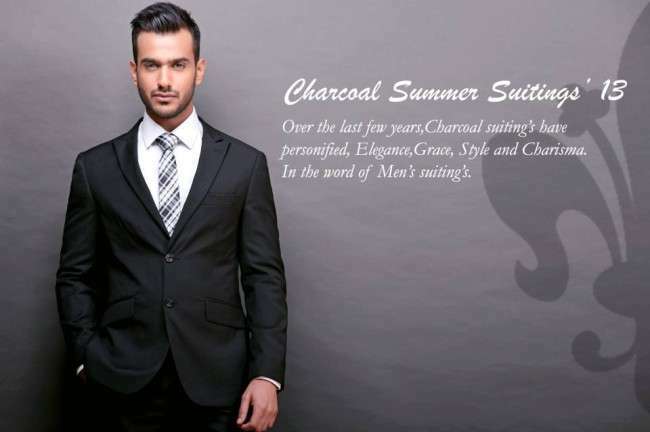 Charcoal is also offering formal suits in this collection. 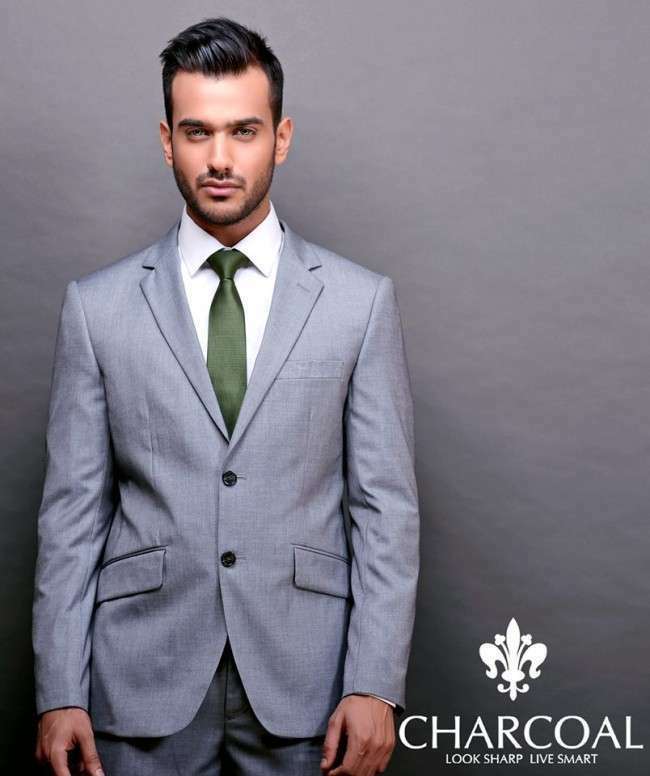 Glossy and shinny suits will definitely make you look classic. You can wear them in weddings, dinners or any other formal event. The cuts and colors of the suits in this collection are magnificent. You can many variety in colors of suits. 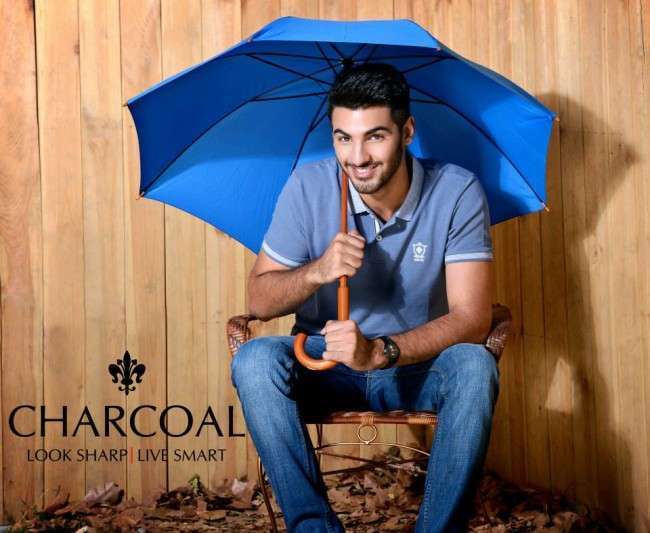 This summer collection is available in all the Charcoal outlets. 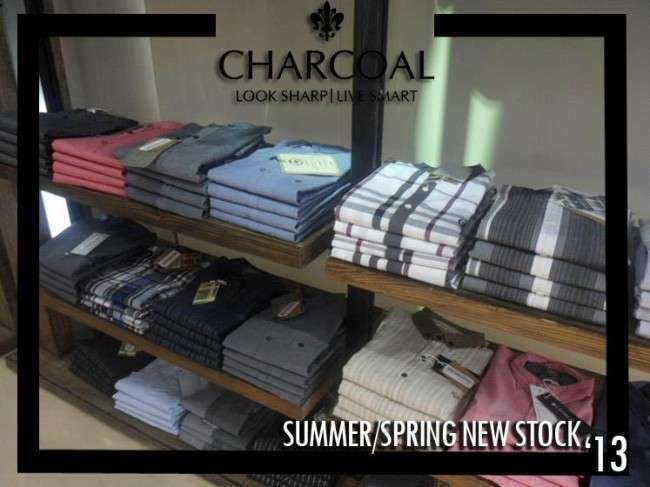 Charcoals is offering cool T-shirts, Polo shirts, formal Collar shirts and suits in this collection. The colors and fabric of shirts is perfect for summer. You should definitely visit your nearest outlet. For more information visit the Official Facebook Page.